Is there hope for Calvinism beyond TULIP? For many, Calvinism evokes the idea of a harsh God who saves a select few and condemns others to eternal torment. Others find comfort in the Five Points of TULIP with its emphasis on the sovereignty of God's grace. Oliver Crisp thinks both sides have too small a picture of the Reformed tradition. There are ample resources for developing a more expansive Calvinism. Reformed Christians have inherited a vast mansion, but many of them only live in two rooms, reading John Calvin and Jonathan Edwards on repeat, while the rest of the house lies waiting for someone to discover its treasures. Saving Calvinism explores some of the thorniest problems in the Reformed tradition, including free will, the extent of the atonement, and the possibility of universal salvation. By engaging a host of Reformed thinkers and exploring often ignored ideas, Crisp shows that Calvinism is much more diverse and flexible than the stereotype suggests. "Opinions will differ as to whether Calvinism indeed needs 'saving.' 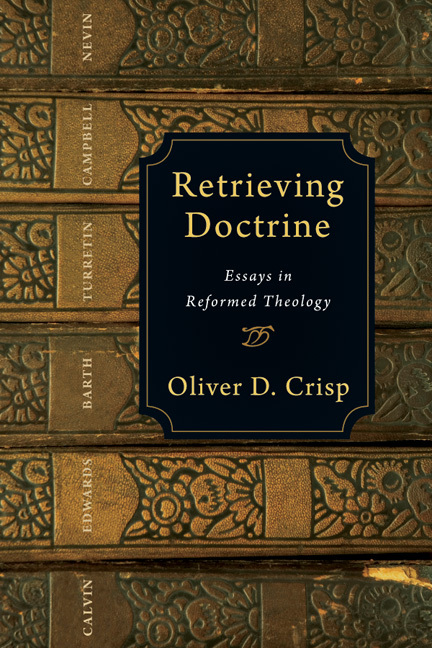 Yet in this book, Oliver Crisp admirably succeeds in demonstrating that the venerable house of Reformed theology contains unexplored rooms with which today's Calvinists need to become familiar. In page after page, it demonstrates lucid exposition of views that have been lost sight of, along with crystal-clear delineation of ideas needing to be distinguished. It also breathes an infectious charity." "Oliver Crisp's Saving Calvinism is Reformed theology an Arminian can appreciate even if disagreements remain. This Arminian wishes every Calvinist would read Saving Calvinism and allow it to soften the hard edges of much contemporary Reformed theology." 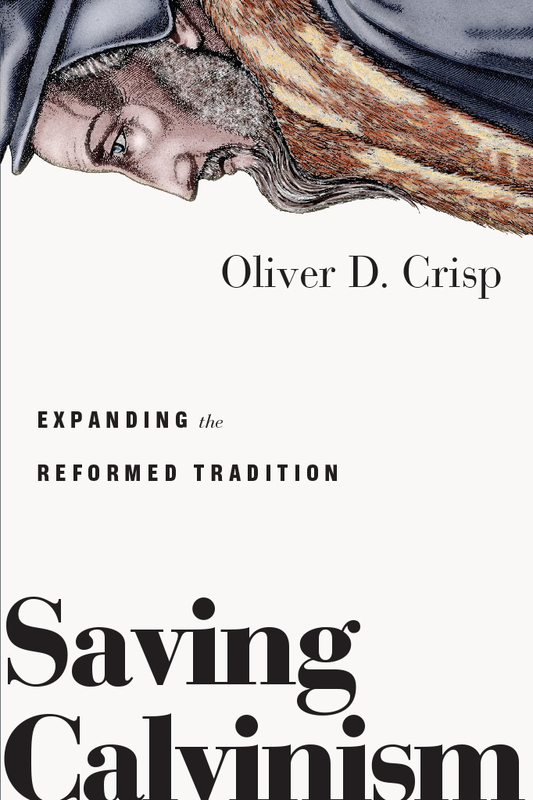 "Oliver Crisp wants to save Calvinism—from some of its most impassioned proponents. In this well-informed, wide-ranging, and very readable book, a leading Reformed theologian addresses the burgeoning 'Young, Restless, and Reformed' movement. While applauding what he recognizes as laudable in this resurgence of 'Calvinism,' he also offers some timely cautions. Arguing that the so-called five points are neither necessary nor sufficient, he invites contemporary Calvinists to avail themselves of the full breadth of their tradition and the depths of its considerable riches." "In this thankfully brief but dense defense, Crisp explains the TULIP acronym, each of whose letters stands for a tenet of Calvinism, and argues that the reformed tradition offers wider diversity of thought than what Calvinists cautiously tiptoeing through TULIP will experience." "All of this work offers insightful historical retrievals to show 'evidence of a broader, more generous historic Calvinism than one sometimes finds in its contemporary advocates.' If the Reformation is 'always reforming,' it's important to see that work ongoing, moving forward while holding to the past. 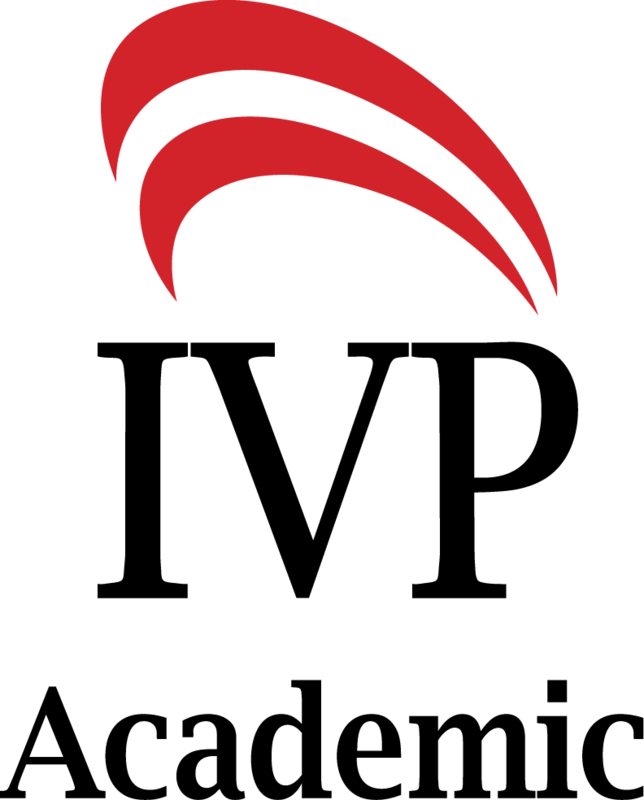 Crisp acknowledges the central concepts of the Reformed tradition, but demonstrates that these ideas are not necessarily restrictive or divisive. 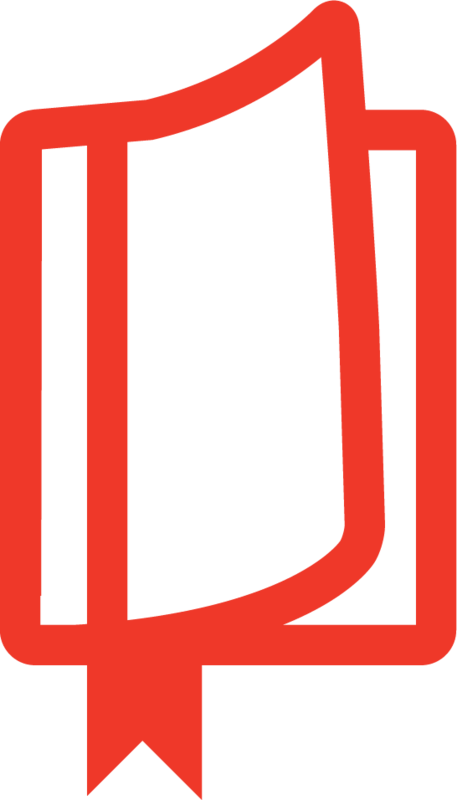 In a sometimes demanding movement seeking truth, there's room for difference, allowing for common ground in a faith that builds around a living hope." "Certainly thoughtful, reflective, and for some readers even controversial, Crisp's work is a much needed addition to the continued theological conversation within the Reformed tradition." "Here is a book that encourages Methodists (and other Arminians) to be as theologically rigorous as they are experientially authentic. That must be a good thing. But it also leaves this reviewer with a sense that Crisp—though writing from a different tradition to my own—offers a clearer and more generous vision of how theological debate can move forward." 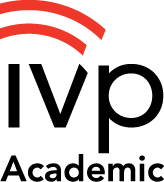 Oliver Crisp is professor of systematic theology in the School of Theology at Fuller Theological Seminary in Pasadena, California. 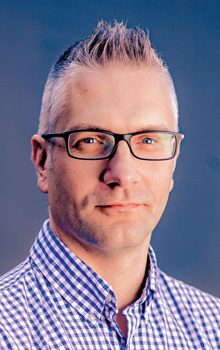 He is the author of eleven books including Jonathan Edwards Among The Theologians and The Word Enfleshed: Exploring the Person and Work of Christ. He has also edited another eleven volumes, including Analytic Theology, coedited with Michael C. Rea. He is a founding editor of the Journal of Analytic Theology, and co-organizes the annual Los Angeles Theology Conference with Fred Sanders.